Worried that you're not eating enough Himalayan salt? Me too. It costs me thousands every year just to trek up those mountain bastards to have a lick of a bit of rock. 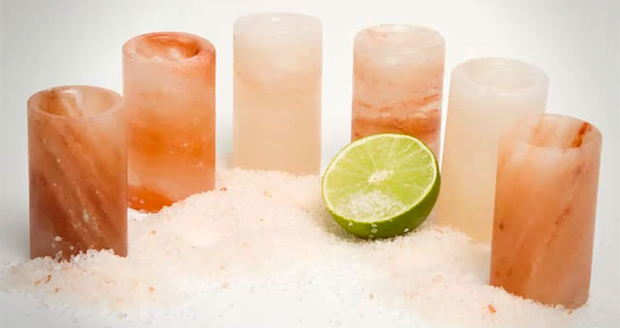 But thankfully I need do this no longer, because some clever sod has made these Himalayan Salt Shot Glasses. 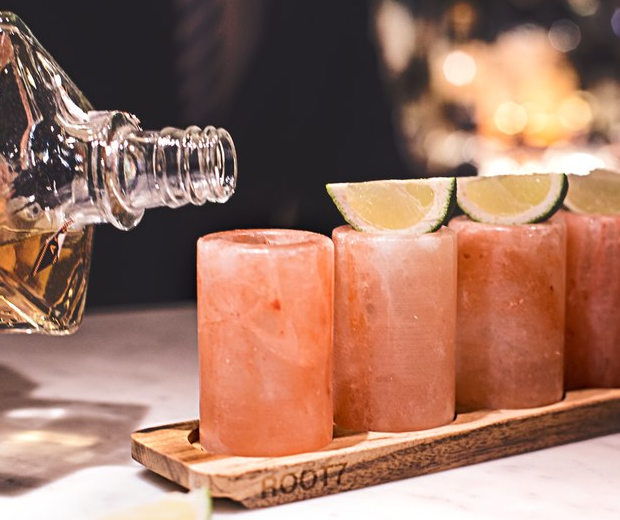 The glasses come arranged in a decorative Acacia wood serving board, and every sip of vodka, whiskey or milk you slurp out comes be infused with a subtle salty flavour. 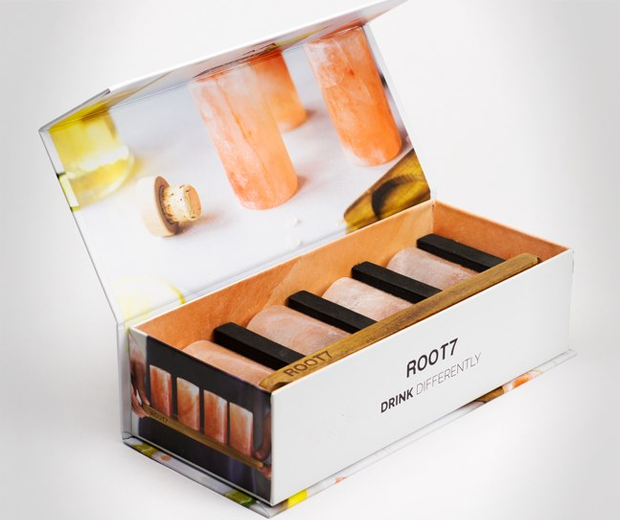 So if you've always wanted your drinks to taste like someone's spooged right into them, this is the product for you!